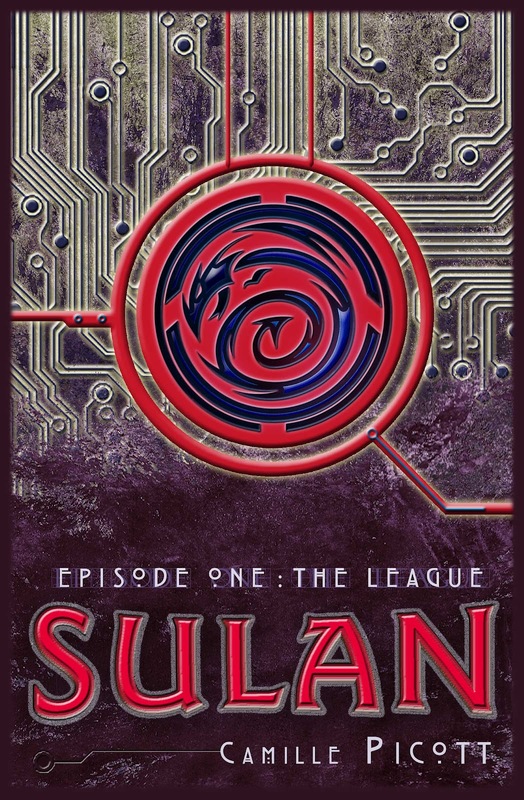 Sulan, Episode 1: the League by Camille Picott is the first book in a new YA dystopian/cyberpunk/dystopunk series. It follows sixteen year old Sulan Hom and her friends. While Sulan is sheltered and protected to some extent, there is still the real possibility that the Anti-American League will attack. Sulan and her friends use "virtual experience" or Vex to attend a corporate sponsored high school for gifted children and to interact with each other socially. In fact, a large part of the action occurs in Vex. Sulan, who is the narrator, really feels like a teen in this series. Like most teens, she resents her mother's expectations for her future and thinks she should be able to make her own decisions. While gifted in mathematics like her famous father, she really wants to learn to fight like her mother, a former mercenary. Her mother refuses to teach her to fight - so Sulan finds a way to learn using Vex. Since this is just the first book in a forthcoming series there are questions left unanswered; and even though Picott has a great start on her world building, there is more information needed to fill in gaps. The great news is that it is a fast paced novel. Sulan is extremely entertaining with an exceptionally captivating storyline. I'll admit I was immersed in Sulan's world and upset when this first novel ended. I wish I had the second novel around because I would have started it immediately. I suppose the big question is: How does Sulan compare to The Hunger Games? I think it's a favorable comparison. Certainly YA fans of The Hunger Games will likely enjoy Sulan. While I felt there was less violence in Sulan, there is some. Camille Picott has been writing books since the age of twelve. She specializes in science fiction and fantasy stories with Asian-inspired settings and Asian main characters. 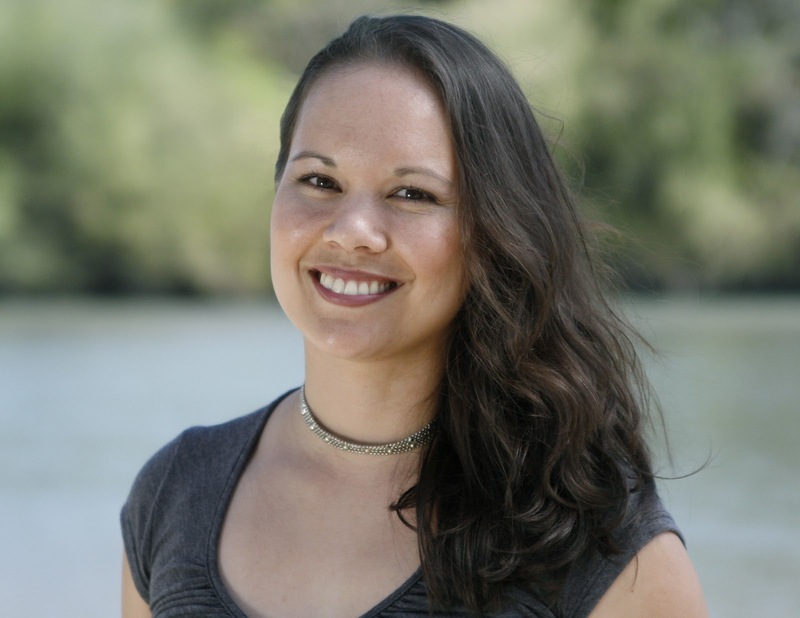 She is the author of two middle grade fantasy books, Raggedy Chan and Nine-Tail Fox. In her spare time, Camille loves to read books and write reviews. Her reviews are written from a writer’s perspective, highlighting various aspects of craft found in the books she reads. Disclosure: I received an advanced reading copy of this book from the author and Premier Virtual Author Book Tours for review purposes. “Mom!” I throw open my bedroom door and race down the hallway of our San Francisco apartment. Riska, my genetically engineered pet, flicks my cheek with a leathery black wing as he streaks past my head. “Mom!” I burst into the living room, waving a computer tablet in one hand. Riska growls in response to my agitation, hovering in the middle of the room. “What is it, Sulan?” Mom looks up from the couch, where she folds laundry. Her elegantly slanted eyes widen at the panic in my voice. She wears her customary black pants and tank top. The light creeping through the bulletproof window shutters illuminates the scars that crisscross her arms. “A bomb was just detonated at Stanford University. Look.” I shove the tablet into her hands, pausing only to turn up the volume. Riska alights on my shoulder, still growling. I rest one hand on his black-and-white-striped fur, leaning over the tablet with Mom. The screen displays a female news reporter in front of a collapsed building, black smoke billowing behind her. Yellow-gold media drones zip through the disaster area, capturing footage. The flying disks blink with red and blue lights. “State your first and last name,” says the androgynous voice of Global’s firewall. Thanks for taking part in the tour. I'm so glad you enjoyed Sulan! Thanks so much for participating in the tour and taking the time to read Sulan! I really appreciate it!